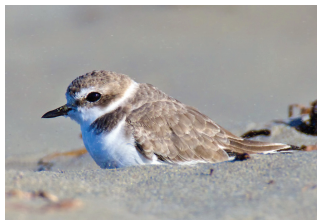 The snowy plover is a small bird with gray wings and a white breast. All diggers age 15 or older must have an applicable 2019-20 fishing license to harvest razor clams on any beach; 2018-19 licenses are no longer valid for this dig. Licenses, ranging from a three-day razor clam license (starting at $9.70) to an annual combination fishing license, are available on WDFW’s website athttps://fishhunt.dfw.wa.gov and from license vendors around the state.